Promoting your business is a tough job to start and maintain. Creating a network of your customers need to be done carefully. You should maximize every opportunity to make your business know by your target market. 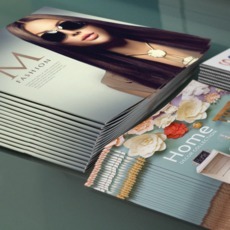 Catalogs are great for this since they give you enough space to include everything what your audience has to know. Print in bulks. 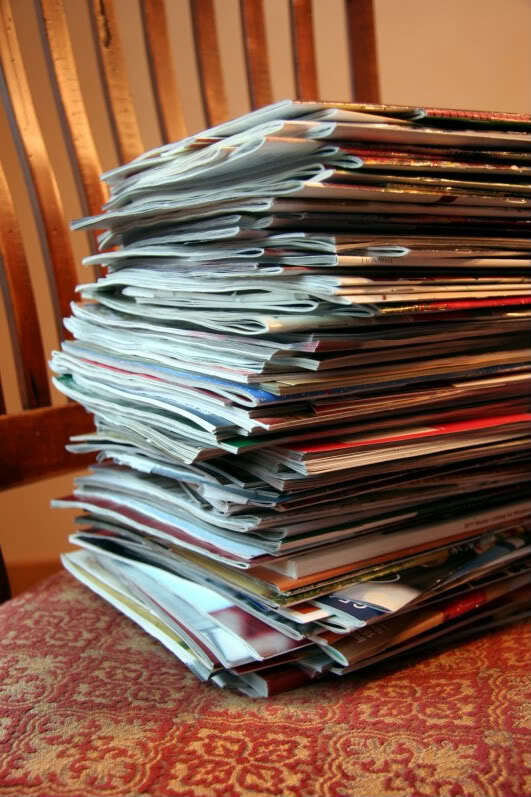 Instead of printing tons of catalogs every month, do it quarterly to save up. You can schedule quarterly release of your catalogs if you don’t have much or something urgent to showcase. Aside from cutting cost, this builds up your consumers’ anticipation. It is better that your customers have always something new to look forward to from your brand. Also, printing more also makes you save more. All-in-one printing company. Another secret in maximizing all opportunities you can get is to look for an online printing company that offers many services at affordable rates. This includes providing you a 24-Hour customer service for concerns about your project, a variety of specs and options for your prints, a design tool to get you started, and a free proofing service to make sure that you get the best quality for your projects. UPrinting offers a wide variety of paper, page count, and bindery options for your catalogs. 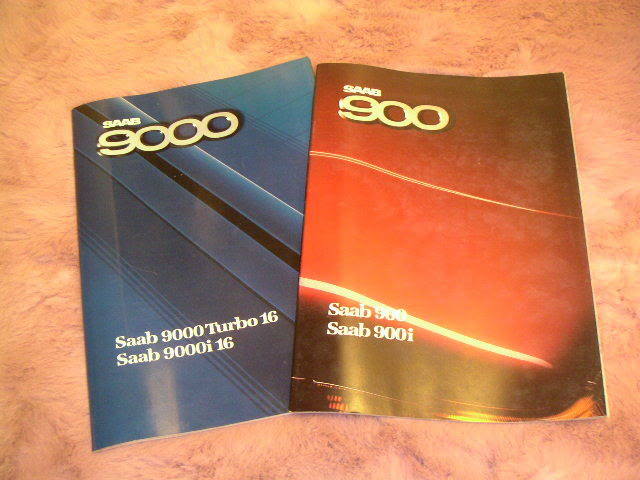 Feel free to contact us at 1.888.888.4211 for questions and concerns about catalog printing and one of our customer service representatives will be happy to assist you!